Parents...be sure to encourage your students to read every day and reach their reading goals. 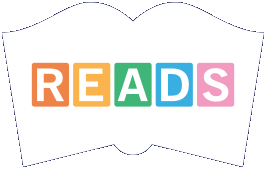 Those students who have met their goal will be invited to participate in New Bern READs which will take place twice in the coming year at the New Bern Mall. 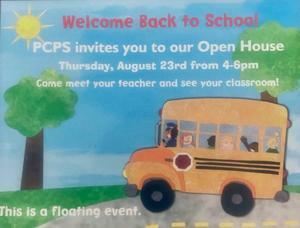 WE CAN'T WAIT TO SEE YOU AT OUR OPEN HOUSE! Thank you to the Perry Griffin Foundation for your additional donation to support our Guided Reading program at PCPS. Please click on this story for more information and pictures. We are happy to announce that PCPS has been awarded a grant of $10,000 from the Perry Griffin Foundation to purchase the Literacy Footprints System by Pioneer Valley to support Guided Reading! Please click on this news article and take the Internet Safety survey by clicking the blue button. Let us know the topics that interest you the most on keeping your child safe online. 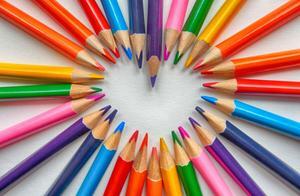 We would like to offer an Internet Safety workshop for parents soon. Thank you!